Inspiring Art Teachers to Explore Art History | Curator’s Corner: What's New is Old? 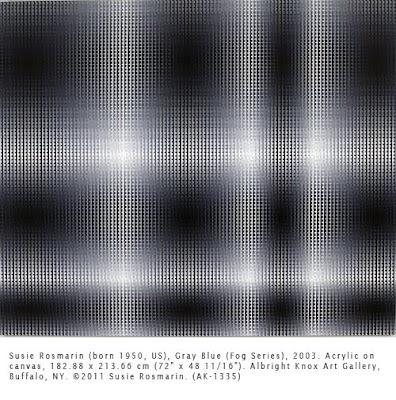 I was a child in the 1960s, so I don’t really remember the Op Art phenomenon. However, my last year in high school, our art teacher had us do a drawing in pastels that emulated Op Art. I still have that piece, though the paper is crumbling, and I have to admit the juxtaposition of complimentary colors is optically fascinating. There’s a certain vibration to it that originates with the Post-Impressionists Georges Seurat (1859–1891), Paul Signac (1863–1935), and Henri-Edmond Cross (1856–1910). The Post-Impressionists believed in the scientific (the way the eye sees color) rather than the observed. Unlike the Impressionists, who painted what they saw in natural light, some Post-Impressionists were interested in the spectrum and the analysis of how we perceive color. They invented the technique of building form from thousands of dots of pure color side by side that merged when observed by the viewer. Op artists were concerned with the same visual perception of a work of art. However, they concentrated on abstraction. 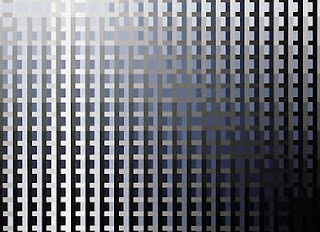 Op Art flourished from the mid-1960s to the 1970s. It was an offshoot of Minimalism, which itself was a rejection of the emphasis on personal statement by the Abstract Expressionists. 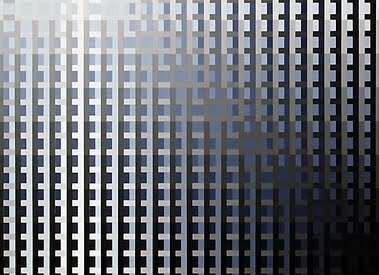 In both Op Art and Minimalism, the goal was visual purity, reduction to basic geometrics, without the “signature” of personality. Here is where I beg to disagree: in the works of such artists as Bridget Riley (born 1931) and Victory Vasarely (1908-1997), there is totally a signature to their work, and it’s glorious. We are fortunate in that a number of artists have revived Op Art in the 21st century. 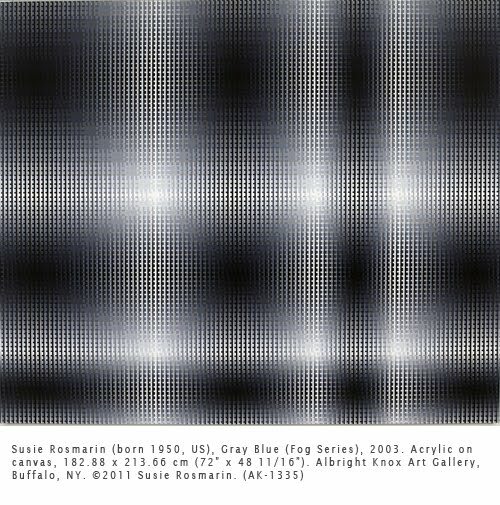 Let’s turn to a contemporary artist whose work—I think—is glorious: Susie Rosmarin (born 1950). She has been working in the Op Art aesthetic for a couple of decades (brilliantly, in my opinion). Interestingly, the Texas native likes to stress the expressive nature of lines in her work. She lays down tape, then paint, then tape, then paint, etc., rather than using a computer to prepare her works. While she feels that working with line is inherent in the history of art, she produces works that resonate with 21st century vibrancy. Look at this work and you’ll see how useful it would be to teach the following elements and principles of art: line, value, movement and rhythm. Learn more about the artists reviving Op Art in an article featured on modernedition. 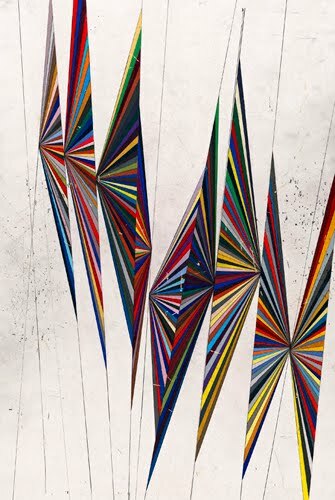 Mark Grotjahn (born 1968) is another of my favorite contemporary Op artists. Correlations to Davis Programs: Explorations in Art Grade 4: 6.35; Explorations in Art Grade 5: 3.15, 3.16; A Personal Journey: 2.2; A Global Pursuit: 1.2; The Visual Experience: 3, 5.2, 7, 8.6, 16.7; Discovering Art History: 17.2.